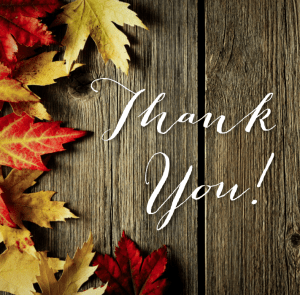 I met with several people from church on Wednesday night, September 5, 2018, to hear from God through the Scripture. Following our traditional pattern, we read the Moravian Text’s New Testament reading for that day, which was Luke 20:39-51. This was a familiar passage. Familiar passages can be difficult to use; they become too familiar to us; our familiarity with them keeps us from hearing God in them; we gloss over them or think we already know what they say. But by reading slowly and looking at an unfamiliar translation (ESV), we were able to hear some interesting things. 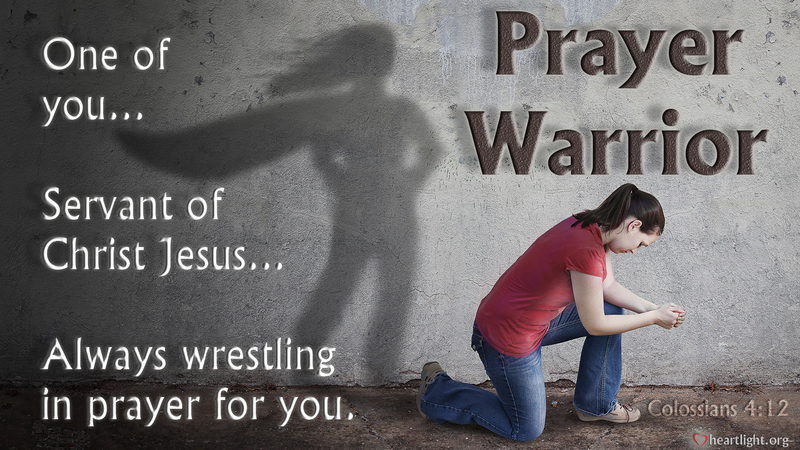 Our attention was caught mostly by the fact that Jesus was praying. We noticed that He was praying passionately even though He already received His answer (i.e., the cup would not be taken from Him). We believed this was an indication that prayer is more than just asking God for things but is also a way to enter into the will of God. This led us into the covenant triangle. We discussed the fact that obedience (which is what Jesus’ “thy will be done” prayer was) comes out of identity, which in turns comes from the Father’s acceptance/adoption of us. We continued to discuss the fact that such obedience does not earn our identity but is an expression of our identity. We noted that this obedience often comes through a time of prayer such as Jesus’ and takes a lot of trust. After that, we asked what God might be calling us to do. Since this was such a large message, I did not push anyone for a specific answer but allowed them to simply think about it. Here’s our whiteboard notes. The kids decorated it a little after we were done. We finally concluded that this was not just a part of the Gospel story we all knew, nor was it even just a lesson God was trying to teach us. We realized that this was actually Jesus living as a genuine disciple. Yes, this is an example for us and can (and should) be used as such. But it is a sincere example; Jesus did this not to teach us something (even though He does teach us in it) but because this is what disciples do; it is what He, as the premier disciple, needed to do at that moment. Thus, such times of prayer, prayer offering submission to the will of God/a readiness to obey even in difficult circumstances, is what we need to do as well. I was greatly encouraged by this devotional time. I can’t wait for our next meeting on October 3rd. I hope you can make it! I just finished Tim Keller’s Prayer. I bought the book several months ago, but just got to it in the first couple weeks of this year. Knowing how my frugal mind words, I probably bought it after Keller tweeted that it was on sale for $1.99 or something like that (he frequently tweets deals like that, and I frequently act on them as I am cheap). I didn’t buy the book just because it was cheap, though, nor did I buy it just because I am cheap. 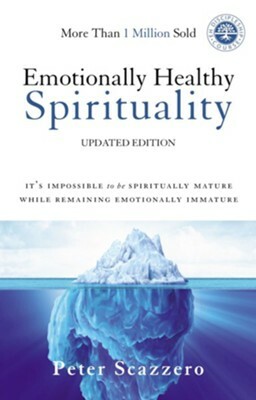 I bought it because I wanted to learn to pray differently. I say differently, not better. I’m not sure words like better apply to prayer. I think prayer is an honest interaction with a personal God, not a ritual which manipulates an impersonal force, so I’m not sure it is possible to do it better; I think an interaction with a gracious God like ours is an interaction; it can’t be described as better or worse, just like the time I spend with my wife or my daughter can’t be described as better or worse; it is time with them and thus always good. But I thought I could do it differently. I thought I could do it more honestly, could make these honest interactions more honest and more interaction-ish (? ; sorry, that’s the best description I could come up with). And I thought Keller could help me with that. He certainly did. He particularly helped me in the final chapter, “Practice: Daily Prayer”. 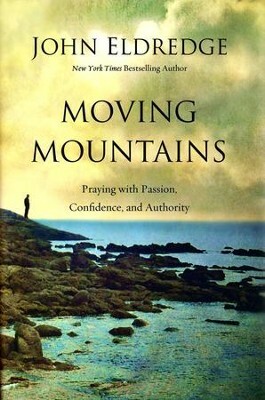 I this chapter, he gave a brief history of daily prayer as practiced by believers throughout the centuries. He briefly mentioned that daily prayer and times of daily prayer are “biblical” (which is, of course, very important to a Bible-based guy like me). He mentioned the “Daily Office” with its seven times of prayer. He also mentioned that this office was “proven to be physically insupportable” (this, incidentally, is what I thought about the office when I first learned about it in college; how can people keep waking up in the middle of the night to pray?). He discussed changes to the office after the Protestant Reformation, changes which reduced the times of prayer from seven to two (Morning Prayer or Matins and Evensong). Keller then said that Protestants in modern times dropped down to one time of prayer they called “Quiet Time”. These comments about Quiet Time were particularly enlightening to me because this is what I was taught in college and what I have been continuing to do ever since: have one time of prayer and reading called either “quiet time” or “devotions”. I may pray and read at other times in the day, but that morning time is the only scheduled, directed time. I was surprised to realize that I was not just following a pattern which had handed to me by my college professors but that I was following it uncritically and had been doing so for the better part of two decades (yes, I have made some significant changes over those decades, but I’ve still just been following this basic pattern). I was surprised to realize this pattern was far weaker than patterns followed by centuries of Christians before me and did not have much to commend itself, either biblically or otherwise. And I was surprised to realize that I was doing these devotions more as a duty than as a devotion; that is, I wasn’t really interacting with God because I wanted/needed to as much as I was going through the motions because I believed I had to in order to be a “good Christian”, because this is what my professors said I needed to do to be a “good Christian” (yet another phrase which does not apply to interactions/relationships with God). This revelation led me to the big change I am going to be making to my way of praying. I plan to add another time of prayer to my daily schedule, to have two times of prayer as the early Protestants did. I will continue to do my morning prayers pretty much as I have always done them: I will read a section of the Bible following my new reading plan, then I will pray through the Lord’s/Model Prayer of Matthew 6, personalizing it for whatever topic I happen to be praying about that day (myself, my family, my church, etc.). I will also do what I call “my memory work”, reciting one of the epistles I have memorized. In the evening, though, I will be doing a prayer more in line with the format Keller gives. 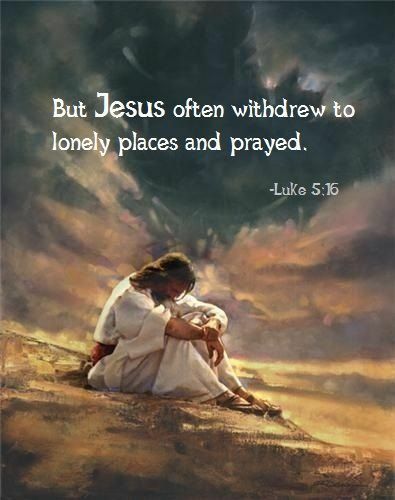 He suggests five parts to prayer: evocation (realizing we are coming into God’s presence), meditation (reading a passage of the Bible), word prayer (praying through the biblical text that was just read), free prayer (praying about anything else), and contemplation. I will be using the Moravian watchword and doctrinal text as my Bible passage, thus keeping me in contact with the Moravian plan as I wanted to. I’m going to call this second time of prayer “Evensong” in the Protestant tradition (a term I first heard from a girl I dated during Bible college and which was always attractive to me). It won’t nearly be like the Evensong services of some churches. If fact, it will actually be more like the Daily Office time called Compline as I will be doing it around 9:30 PM after my wife and daughter have gone to bed. But I think it will be good. In fact, it has been good the first couple times I have done it. In addition, I will also adapt another practice Keller mentioned briefly. 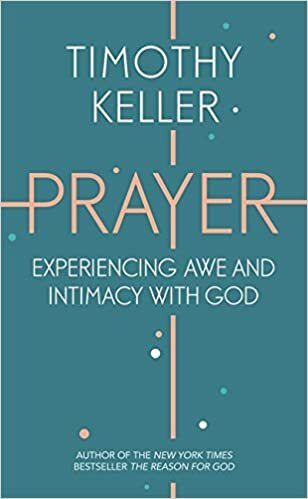 At one point in this final chapter, he said, “Luther, as we have seen, believed prayer should be twice a day, while Calvin advised prayer to be brief and even more.” I like the idea of more and brief prayers, little words to God offered throughout the day. I have been doing this anyway, but it was encouraging to hear the word brief. I was taught in college that prayers should be long. Our professors were always concerned about the duration of prayer for some reason, telling us that if we were “good Christians” (yeah, that again) we would pray for an hour a day or more. I like Calvin’s idea that duration is unimportant, that brevity is in fact more desirable. Offering quick words to God as I go about my day (again, honest words, not rote ones) seems to me to be a genuine walk with Him, which is what I am looking for. I think these challenges will help me have the honest interactions with God I am looking and longing for. I think they will allow me to keep what is good about the “quiet time” I’ve been doing while simultaneously incorporating the numerous good things Keller talked about. I’m very happy and thankful, then, that I read the book and gave it a chance to influence me.